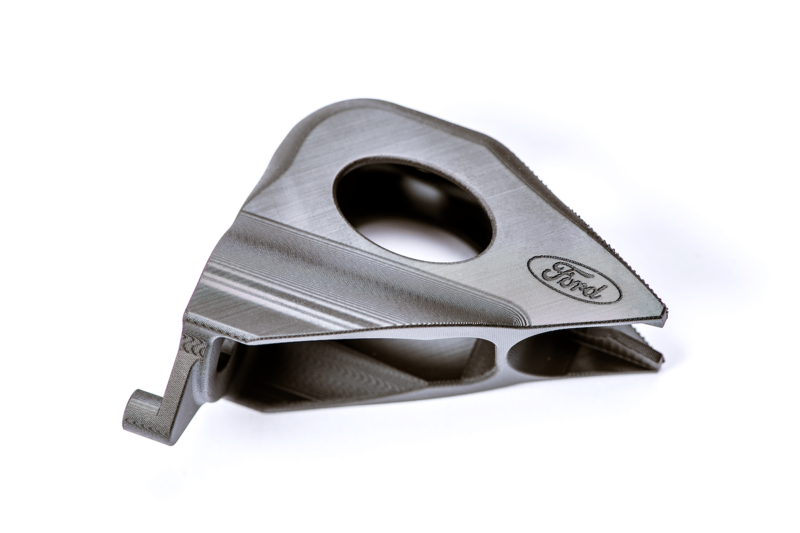 Carbon, a leading Silicon Valley-based digital manufacturing company, has introduced a selection of production parts it has digitally manufactured for Ford Motor Company using its additive manufacturing technology. The partners showcased the parts at the Additive Manufacturing for Automotive Workshop at the 2019 North American International Auto Show (NAIAS) in Detroit. The parts include Ford Focus heating, ventilation, and cooling (HVAC) lever arm service parts, Ford F-150 Raptor auxiliary plugs, and Ford Mustang GT500 electric parking brake brackets. The parts presented at NAIAS 2019 demonstrate how Carbon and Ford are moving ahead with their collaboration, realizing their shared goal of designing and producing digitally manufactured, end-use parts for the automotive industry. 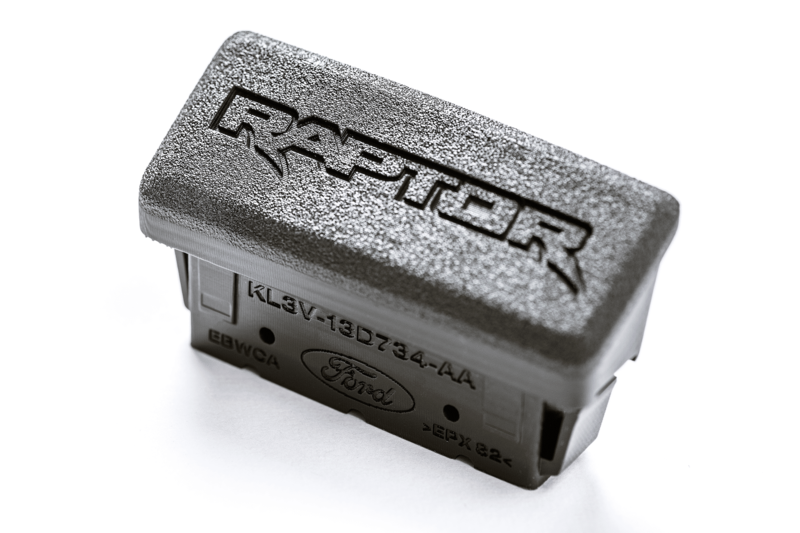 Ford is utilising Carbon’s proprietary Digital Light Synthesis (DLS) technology and EPX (epoxy) 82 material to digitally manufacture these components on-demand, reducing not only cost and time-to-market, but the need to carry inventory too. The automotive company first qualified the Carbon process and EPX 82 material for these applications, putting them through its rigorous performance tests, whereby the material’s capabilities after exposure to heat is assessed, as well as UV stability, fluid and chemical resistance, flammability (ISO 3795), and fogging (SAEJ1756).